Much like any other healthy relationship, continuous communication is one of the keys to making your relation with clients work. You both have the same goal in mind, you want the other person to be happy, so it’s time to work together to get there. But achieving the kind of happiness to make your relationship healthy and sustainable will require effort, you need to have the ability to listen and give honest feedback about everything. And that, need to be developed every day because the output will be trust and loyalty to fuel the relationship and make her evolve into a deeper level. Everyone has different backgrounds, life experience or different perspectives, what makes communication even more challenging, so you need to account for that, a single misunderstanding in any essential area will completely destroy the message. Your client will appreciate the transparency in exchanging messages, make sure you let him know in advance what you need to move forward and when you expect to deliver every feature he asked for. This opens the opportunity for him to discuss further steps within his team and for you to stand out by meeting every expectation. Data isn’t equal to information, so make sure your clients don’t feel overwhelmed by frequent messages, it’s your responsibility set a cadence for messages and check regularly if it’s a good fit for them. It doesn’t matter what you say if the client feels that isn’t personal if it feels you are following a framework and you don’t understand and deeply care about his business. 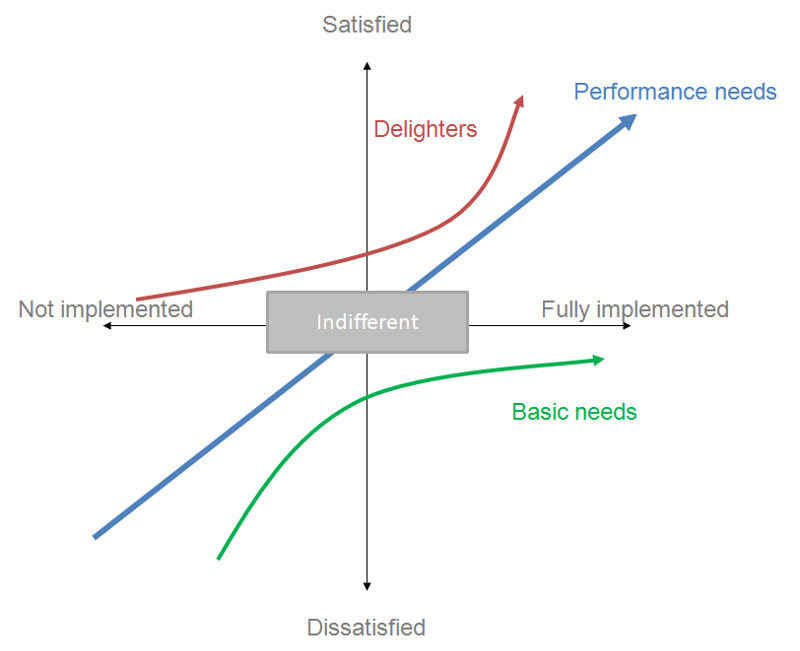 We like to compare the relationship with the client with the Kano Model. Kano model is a simple two axis grid comparing product investment with customer satisfaction, if you look at the image below you notice that basic features, the ones your client expect to be there and work, will never score high rates but require a lot of effort to build. At the opposite side of the scale are the features that delight the client, and in many cases not require a lot of investment. The relationship between you and your clients follow exactly the same principle, the actions to transform clients into true partners are the ones that don’t require a lot of effort. You can start with simple steps like introducing the people inside your company responsible for their project, introduce someone from your network you think could be valuable to their business, and above all never forget to immediately share the impressive good news you have, your client will be amazed when realizing you don’t work for milestones but you care about their business. The actions to transform clients into true partners are the ones that don’t require a lot of effort. 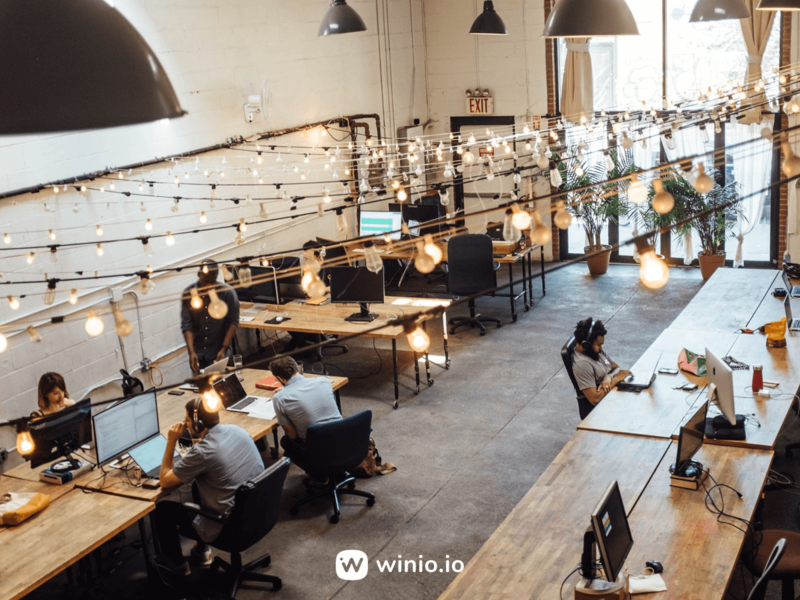 There’s only one way to know what your client expects for the next product iteration, or to understand their frustrations, and, that is to ask for it. But you need caution how you ask. 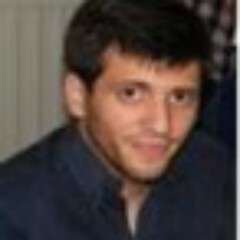 Guide your client to a judgment-free zone and never let him feel enclosure, avoid questions where just a binary answer it’s possible, instead of asking if they like the new landing page design, ask if they feel something could be improved and what they think about the icons you craft for them. By adopting this approach you are implicitly showing that you care about their opinion and it’s good for you to know exactly what you can expect for next steps. It’s important to remember, open communication will help clients feel engaged with work and as consequence, you’ll see your business grow. Make sure you are on top of it, be prepared, proactive and responsive to all clients frustrations and anxieties, and take criticism seriously — not personally. This is the only way to set lasting relationships and make them evolve into honest partnerships. 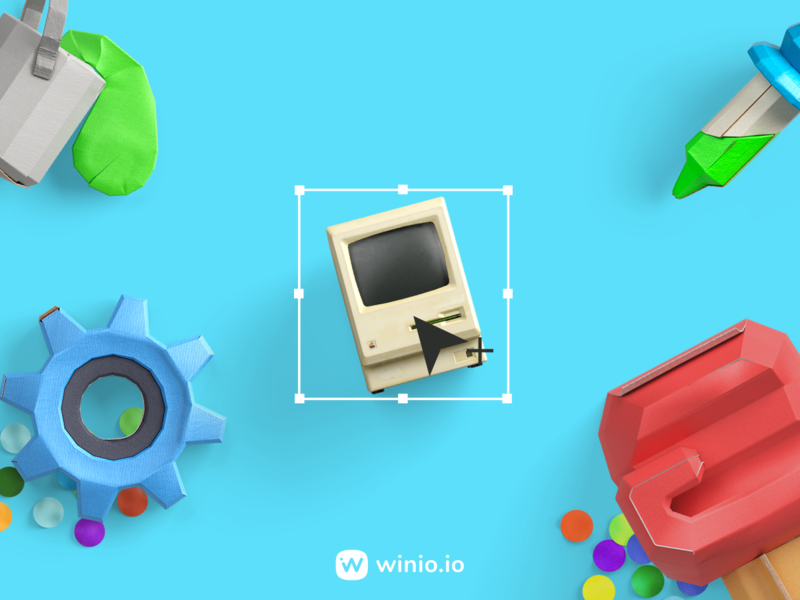 This is why we built Winio.io, to make collaboration and communication project-centric. 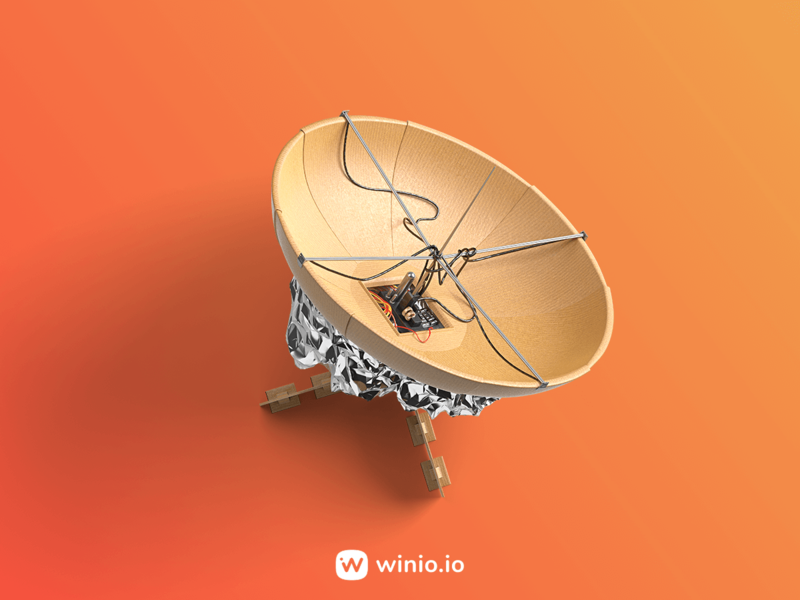 Join the thousands of teams using Winio and start to work better & collaborate more. 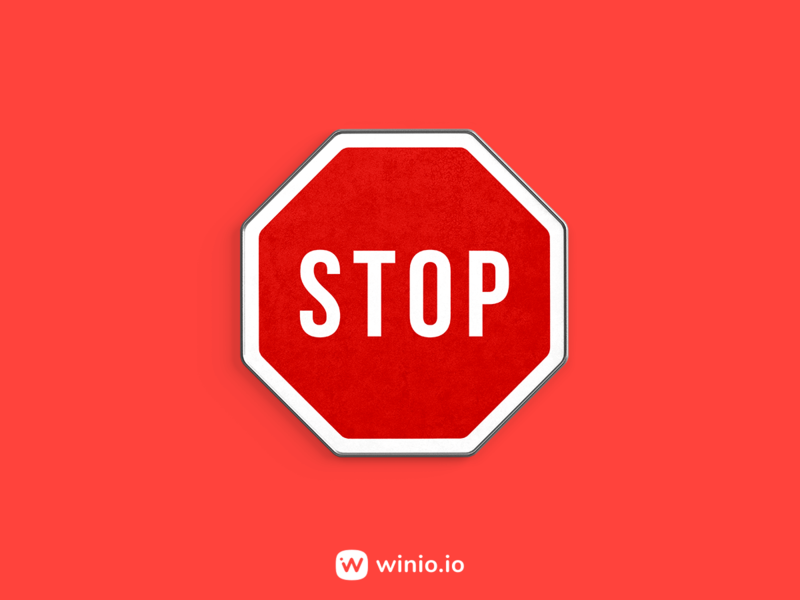 Copyright © 2019 Winio. All rights reserved.